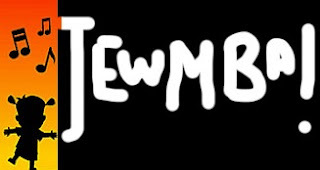 Jewmba! * for Adults is HERE! *Jewmba is a "Zumba-style" based dance class using exclusively Jewish music. Price: $12/class; $100 for a series of 10 classes.